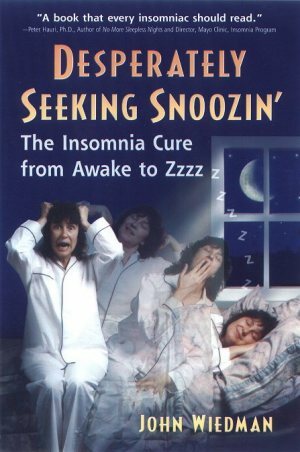 John Wiedman is neither a doctor nor a therapist, but the years he has spent in the trenches of insomnia, fighting for an elusive good night's sleep, has made him an expert in the war against sleepless nights. 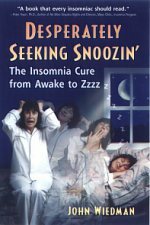 In conversational tones, John talks about how he has overcome a sleeping disorder that affects about one-third of the adult population in America and lays out a blueprint showing how sufferers don't have to spend their nights tossing and turning and their days struggling to stay awake. John uses his "on-the-job" experience to guide readers through a program that will help them develop healthy habits that promote a restful and peaceful night of slumber. 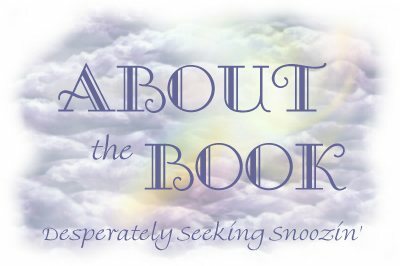 Desperately Seeking Snoozing is the one book that can boast that it will put you to sleep.